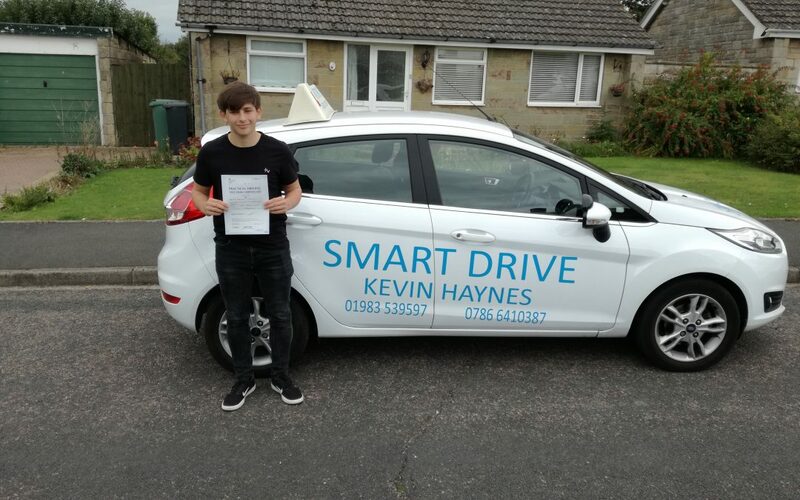 I really enjoyed learning to drive with Kevin as I am quite a nervous person so his calm manner helped me progress further and he never got frustrated when asked to repeat or go through a manoeuvre we have completed many times. I would definitely recommend Kevin to friends and family as his attention to detail and tailored sessions can help anyone to pass. I also like the fact that he records notes about what was worked on during the lesson and strength and weaknesses to provide effective teaching in the next lesson.